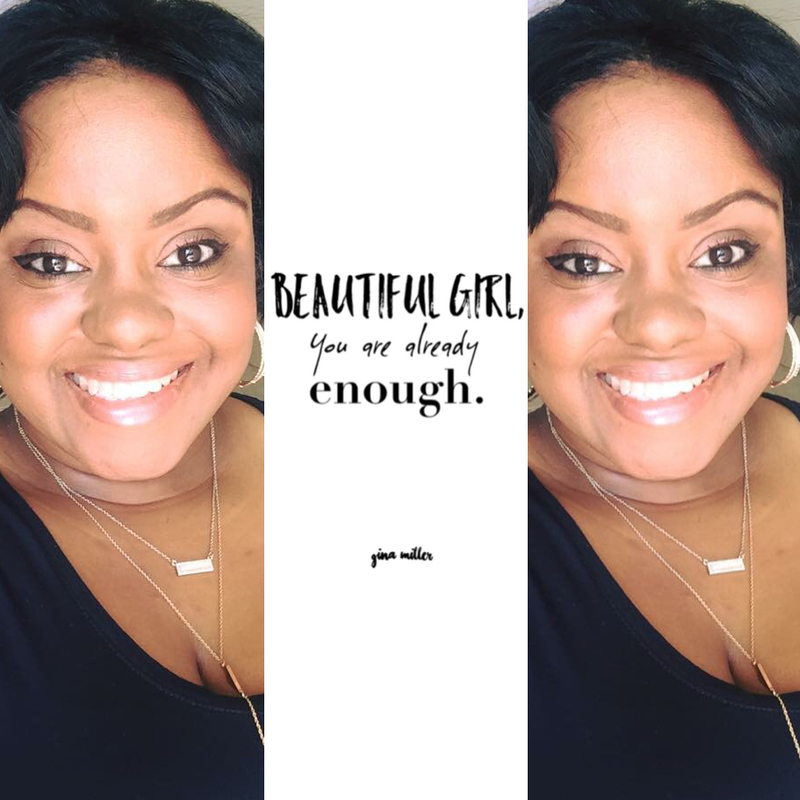 Beautiful Girl, you are ALREADY enough. More times than not, when the world says beauty, it's speaking of a look; something that's predicated on your outer appearance. We are sorted, judged, marginalized, and put into a box, built on someone else's opinion and standard. 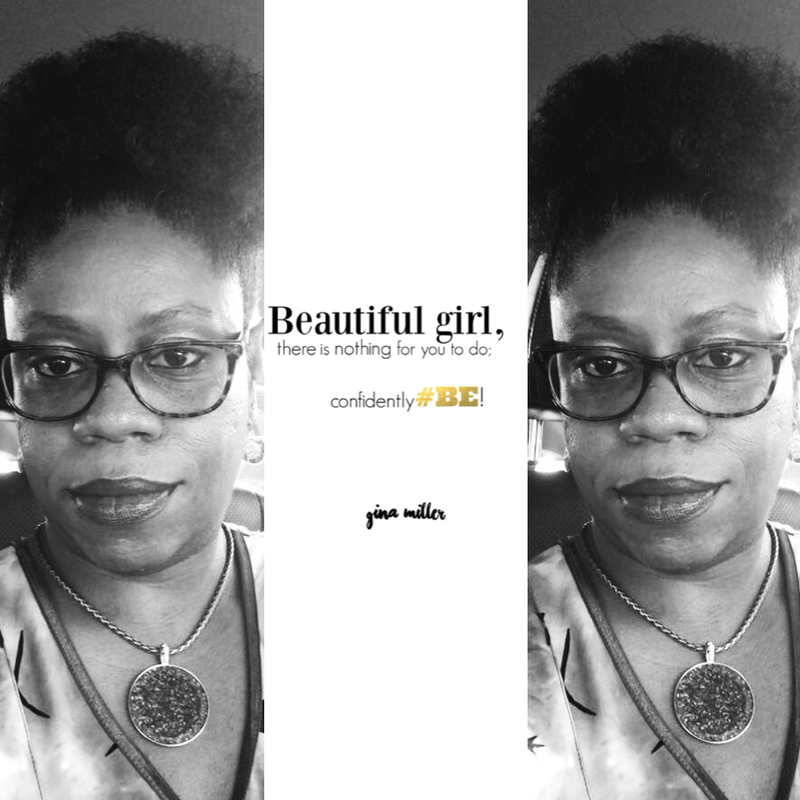 The first step to breaking the box, comes with the realization that you are uniquely, wonderfully, fearfully, exceptionally, and amazingly made. Perfect after His image, as He created you to be! Your outward glow, is an extension of your inward light. Instead of beautiful referencing a characteristic that speaks to aesthetics, this beautiful refers to your character. What makes you beautiful is not about how you look, but who you are. 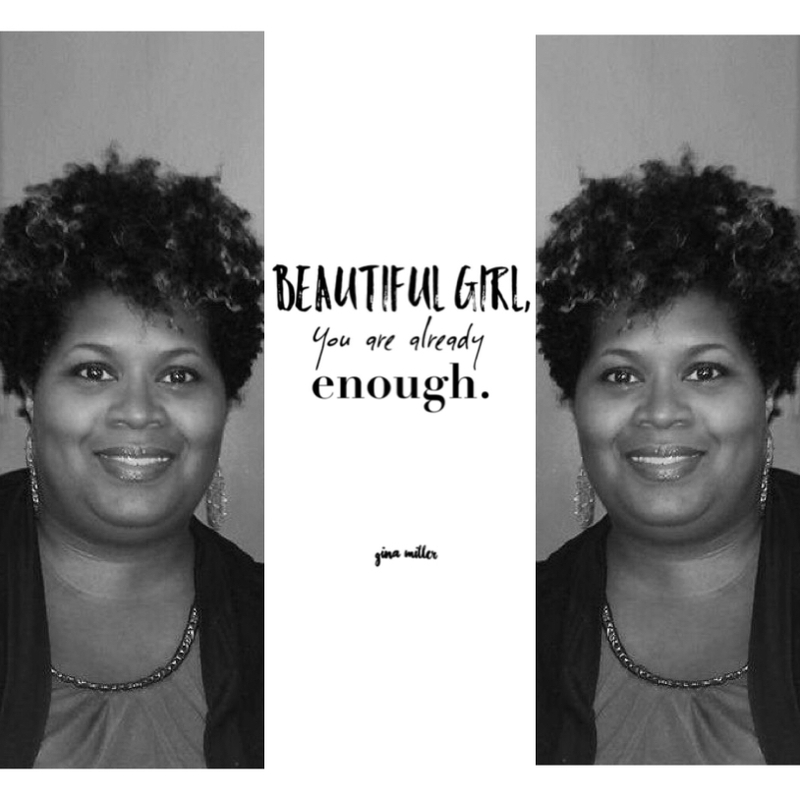 Your beautiful is worth celebrating! Beautiful girl, you are beautiful. Beautiful girl, you already have everything you need. 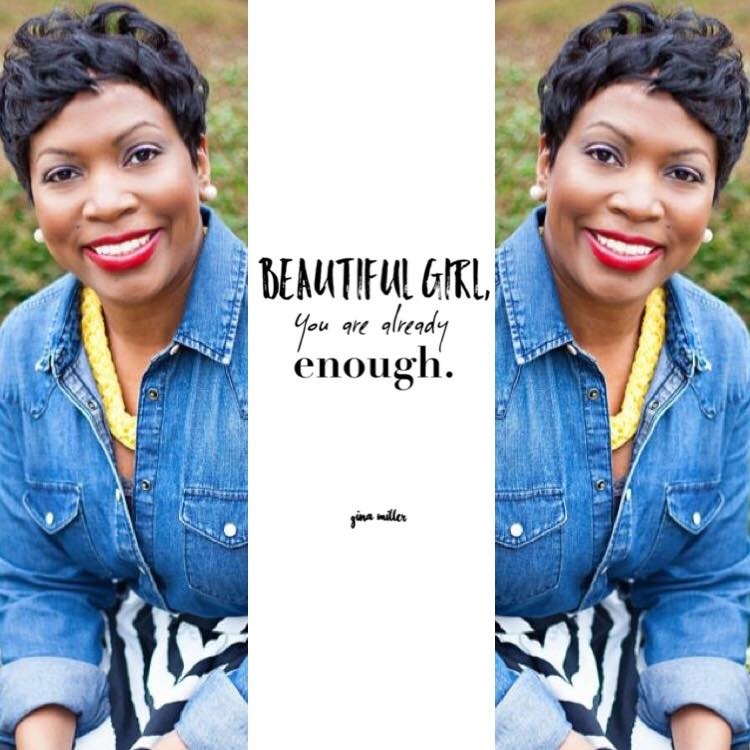 Beautiful girl, you are already enough. Everything you need to BE; you already are!!! 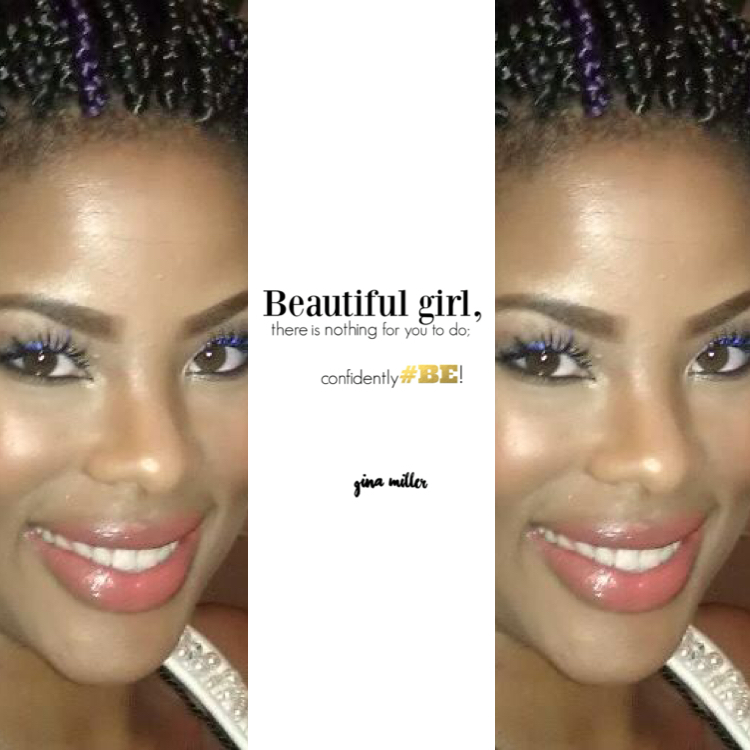 There's nothing for you to do; confidently BE! 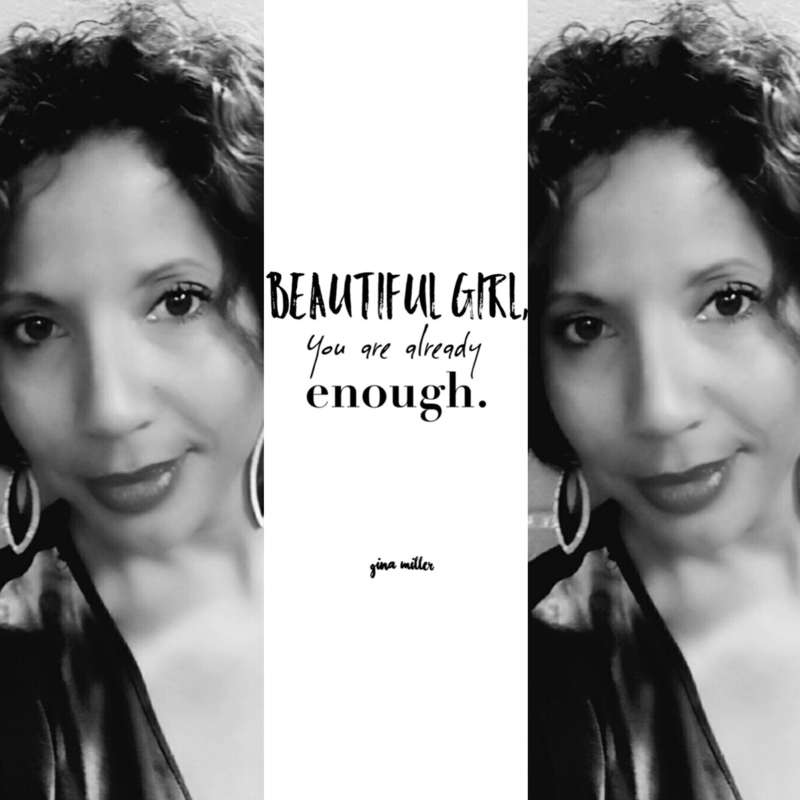 Powered by Gina Miller Enterprises, LLC.